I am in Australia but the recipes are from the US. I can't seem to find out what kind they would be. Not the answer you're looking for? Browse other questions tagged caramel or ask your own question. Is the caramel recipe wrong, or is it my technique? What is wrong with the pan in which I make my caramels, and what kind of pan should I be using? 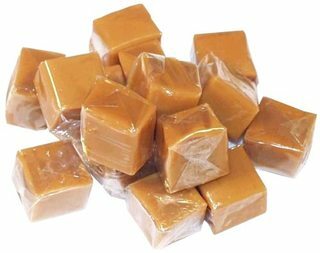 How can I make caramel that will hold its shape, without using refined sugar? How can I fix my caramel sauce?